Strategies for engaging people in discovery, exploration, and conversation. The Chicago Model inspires awe. It creates a setting for social interaction and encourages everyone to see the city at his or her own pace. 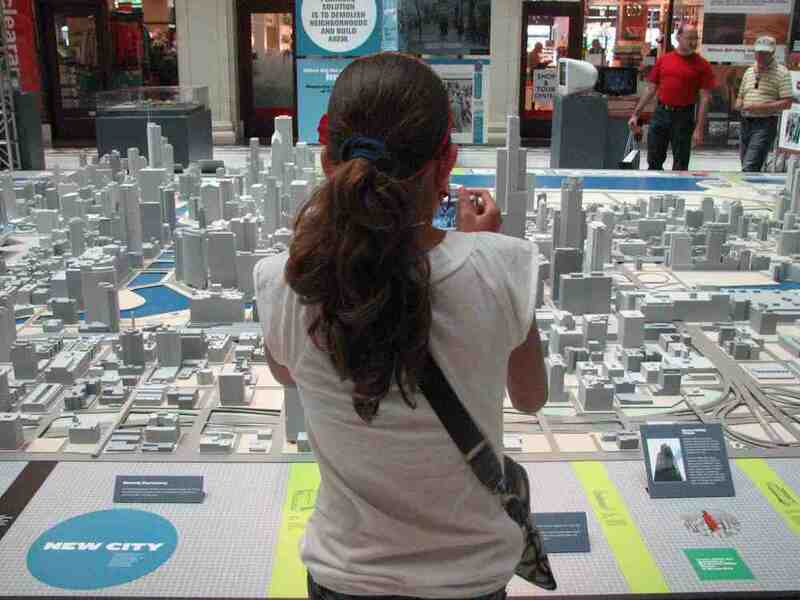 It’s a tool for learning about Chicago and the politics of city planning. It’s a work of art. 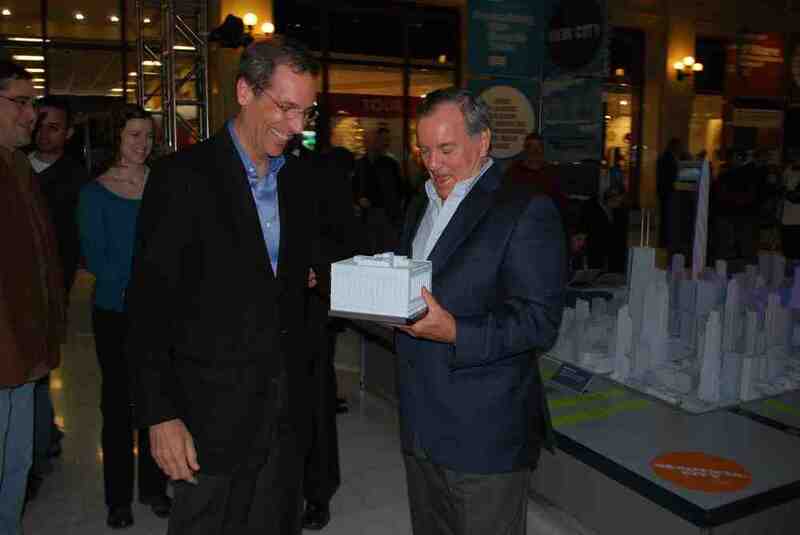 It engages kids and seniors, politicians and planners, local residents and tourists, architects and developers. Dreicer conceived the model as a platform for the creation of social and participatory activities that enable individuals, communities, and organizations to help shape and change the experience for years to come. The model measures 17’ x 24’. its scale is quite large, at 1”=50’. It contains over 1000 3-D printed buildings. Chicago Model City, a temporary exhibition that premiered along with the model, asked the question: How does a city as vast and complex as Chicago take shape? What were they trying to do? What happened to their plans? And what where the consequences, intended and unintended? By investigating urban life-changing ideas, the Chicago Model project inspires people to imagine the future of Chicago and metropolitan regions everywhere. More than 71,000 people experienced the model in its first six months. Project assessment determined that the audience was split almost evenly between women and men and between local residents and visitors to Chicago. Ninety-nine percent of visitors claimed that they would recommend the experience to others. Presented at Chicago Architecture Foundation, 2009-2018.